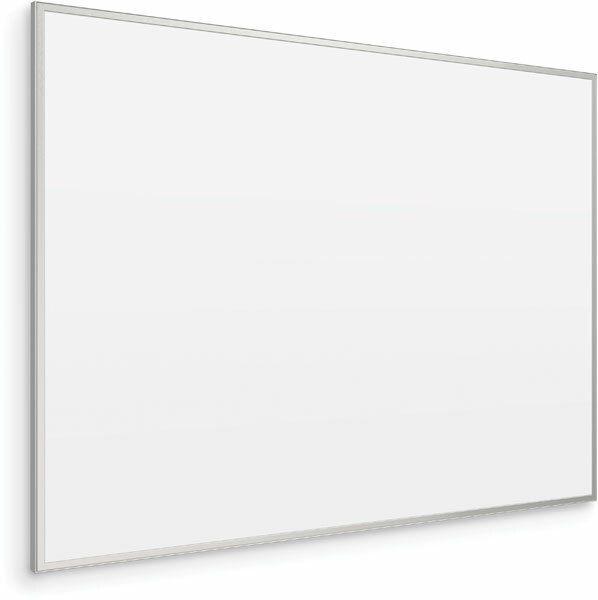 This board is manufactured specifically for interactive projector use with a flatness guarantee of <2mm across the board surface to comply with your projector’s flatness requirements. Available in Projection Matte Gray to minimize the projector’s glare (i.e. “hotspots”). Also available in Gloss White. Engineered to minimize visual strain from anywhere in the room, making it ideal for spaces that are exposed to ambient light.